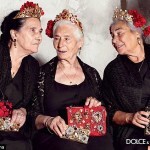 Are senior fashion stars the new trend? 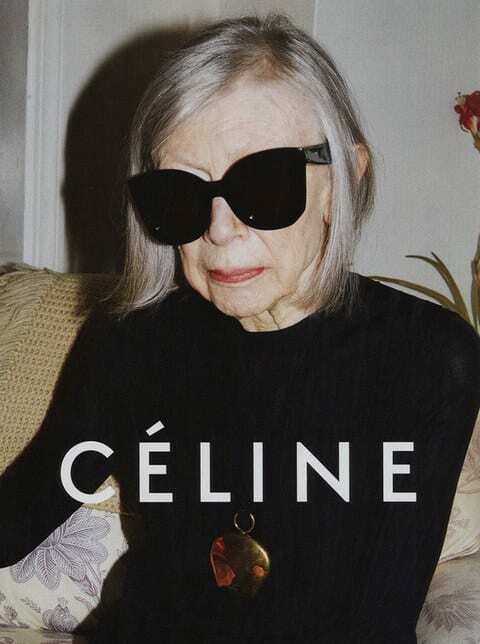 At the beginning of year 2015, two new brands took the leap: for its latest campaign, Céline chose to cast the 80-year-old writer and journalist Joan Didion. 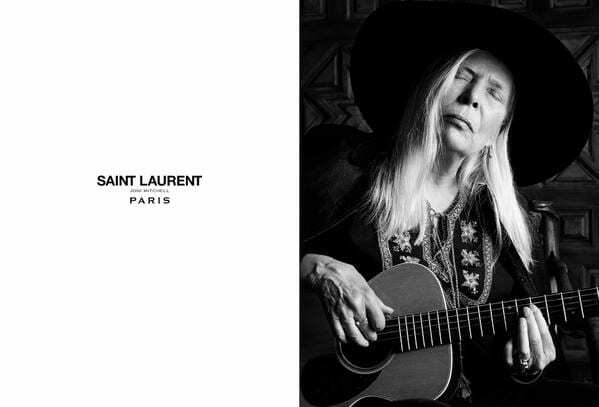 Meanwhile, the 71-year-old folk singer Joni Mitchell became a model for Saint Laurent. There have been several other senior models these past few years. The senior model trend has been going on for a few years. Celebrities such as Jessica Lange (64 years old), Helen Mirren (69 years old), Charlotte Rampling (64 years old), to name a few, have already been models for luxury products. The fashion and luxury sectors still struggle to represent diverse populations in terms of canons of beauty. Some brands try to get off the beaten track by promoting under-represented models: ethnical minorities, elderly women, plus-size models, etc. They have everything to gain from it; for instance, the purchase power of ethnical minorities is evolvivng dramatically: they are becoming a significant potential market share. 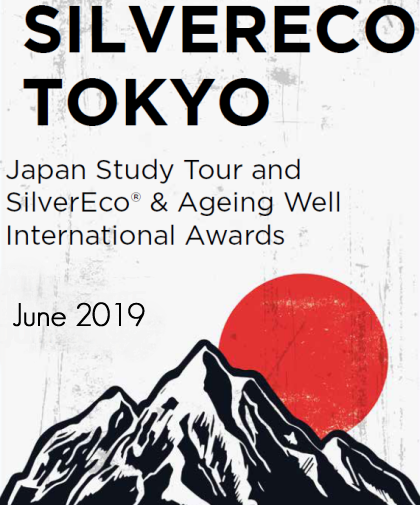 As to the elderly, they already are significant consumers in the luxury sector, even though their profiless vary according to their standards of living. 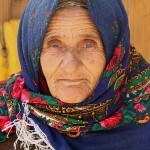 However, “youth culture” often holds brands back when they address the elderly population. So far, the luxury sector hasn’t been an exception to that rule. 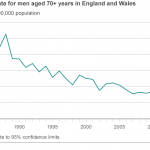 A possible trend of senior models is good news for elder consumers, who can see themselves represented with non traditional canons of beauty. As for brands, they have everything to gain from relevant targetting: seniors already buy their products and can now feel represented as potential buyers. A new ambassador for Reebok China: the senior model Wang Deshun!